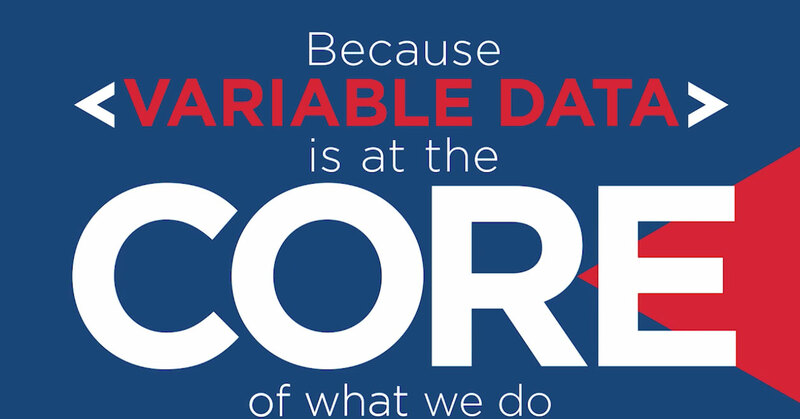 Looking for other stuff we find interesting about data, loyalty and life in general? Check out our LinkedIn page. We chose to highlight the many and awesome skills of the women of The Lacek Group on International Women’s Day, March 8, with this short video posted to all our social media sites. But one day or one month doesn’t begin to acknowledge the contributions to our history that are being made every day of the year by these women. 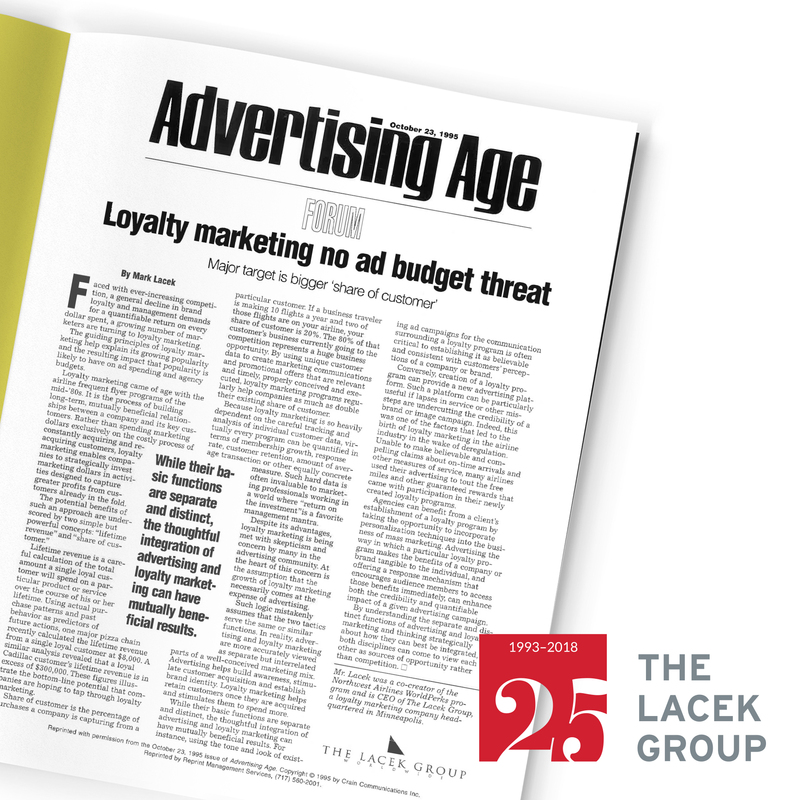 Today, we have an international reputation for data-driven communications work in loyalty and CRM programs. But 25 years ago, it was a different story. Companies were in the early stages of understanding how to place a value against having meaningful and relevant relationships with their best customers. 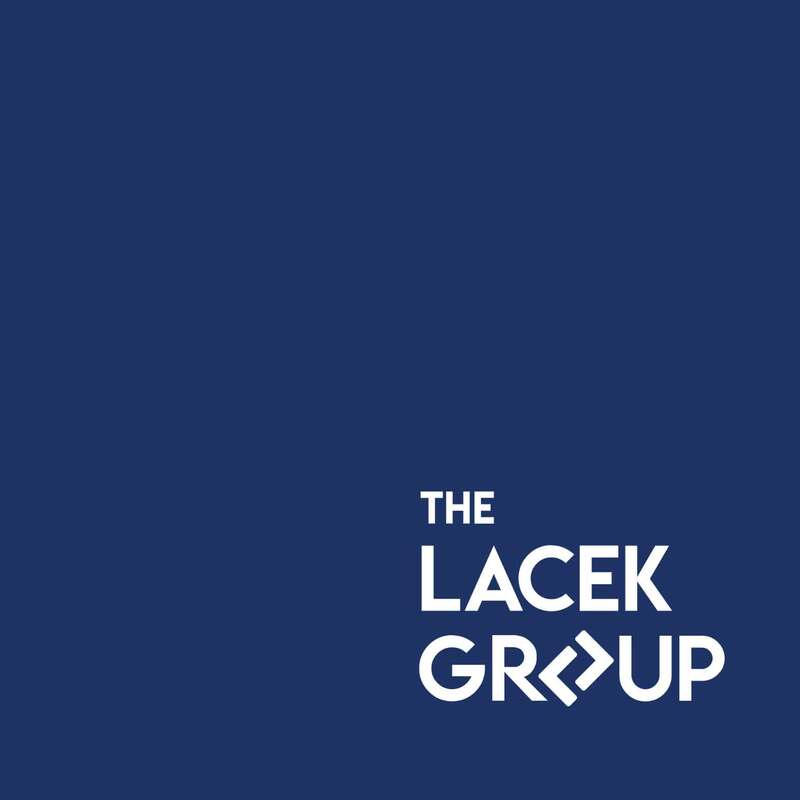 Enter The Lacek Group. Each year, the Leadership Team at The Lacek Group chooses one or more individuals to receive the coveted “Impact Award” for the difference they made to our business during the previous year.